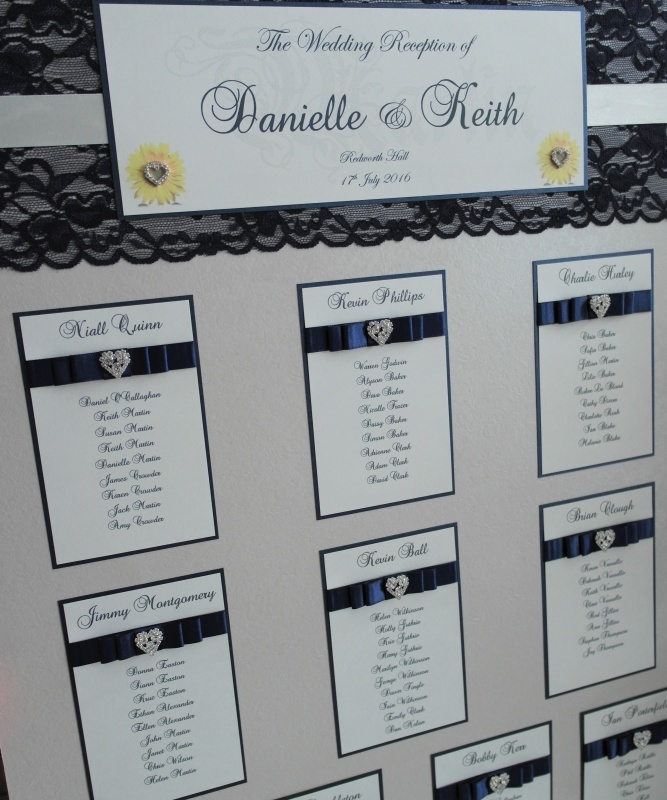 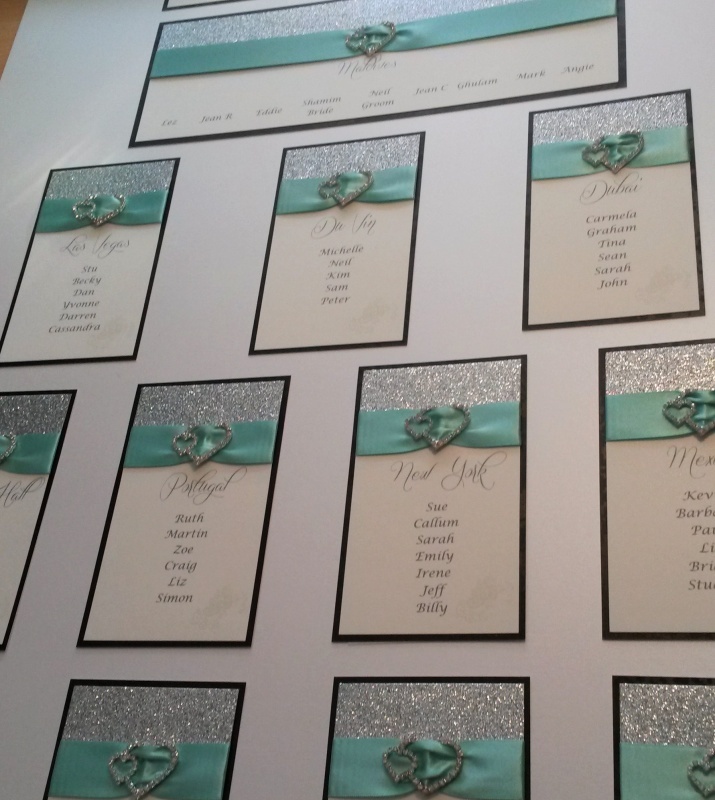 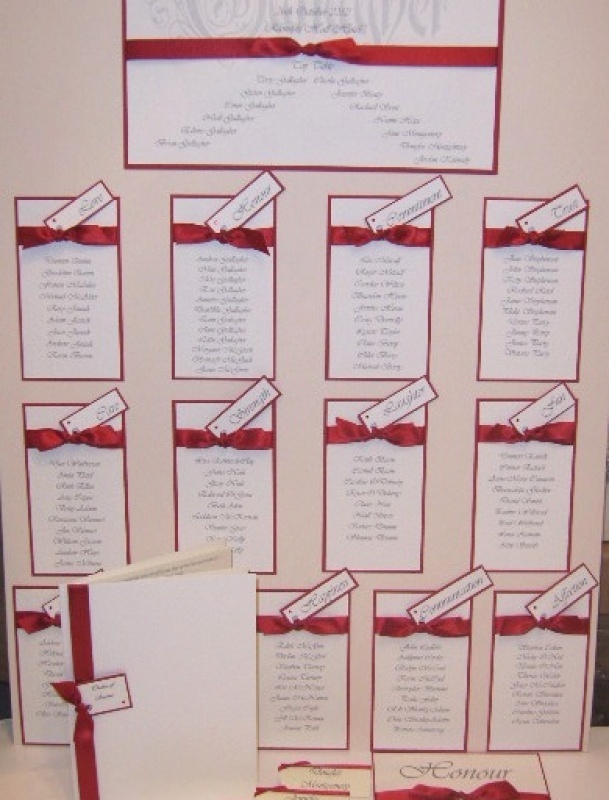 These gorgeous large Seating/Table Plans help your guests find their seat whilst adding decoration to your reception. 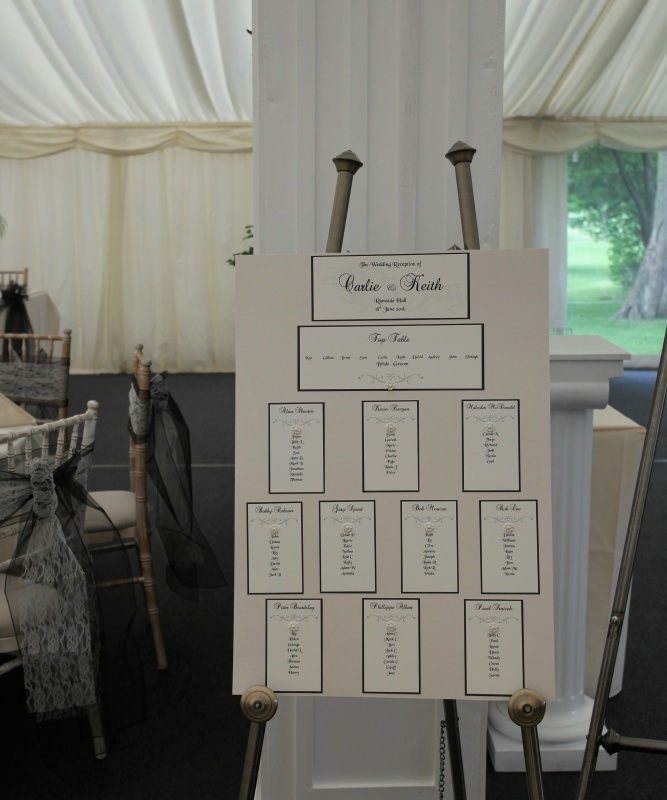 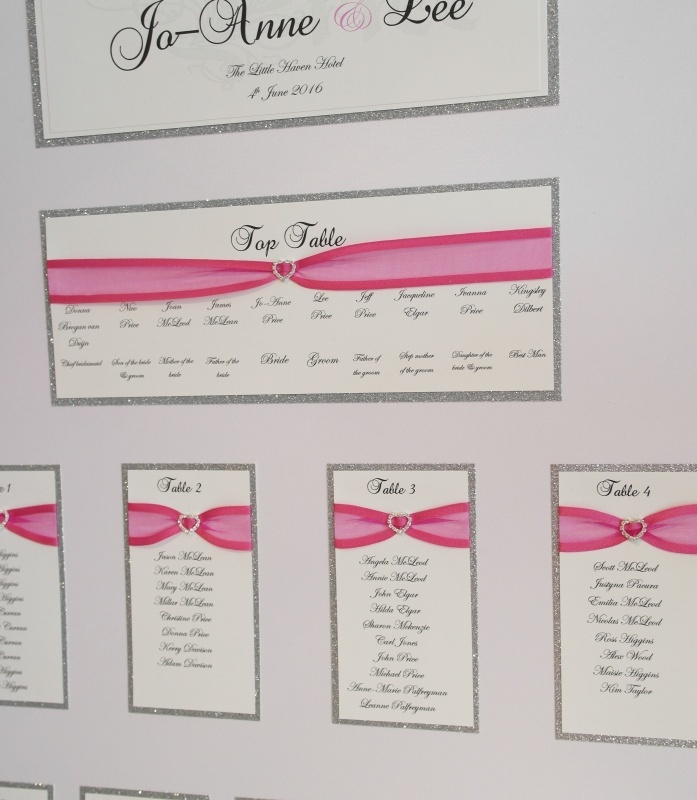 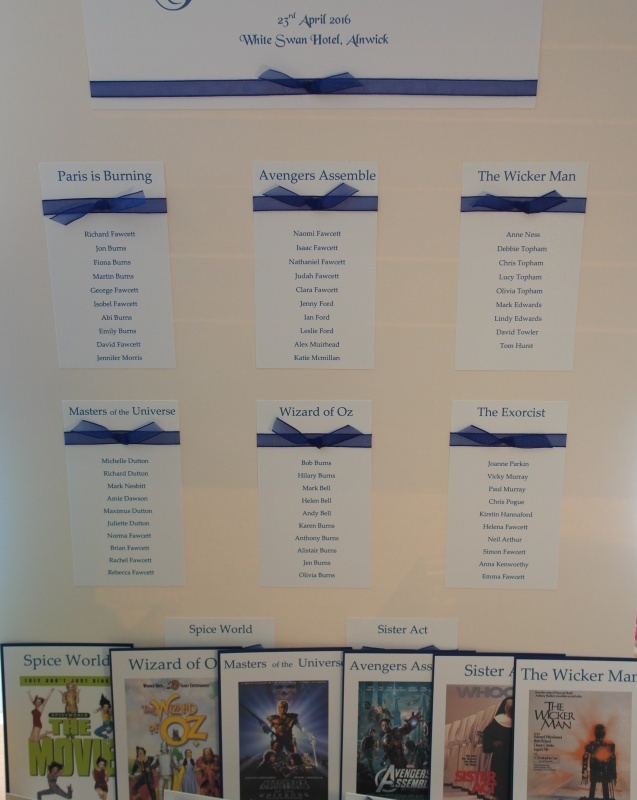 All table plans are printed on luxury card matching your stationery and mounted a board, giving them the ability to stand on an easel without the need for a frame. 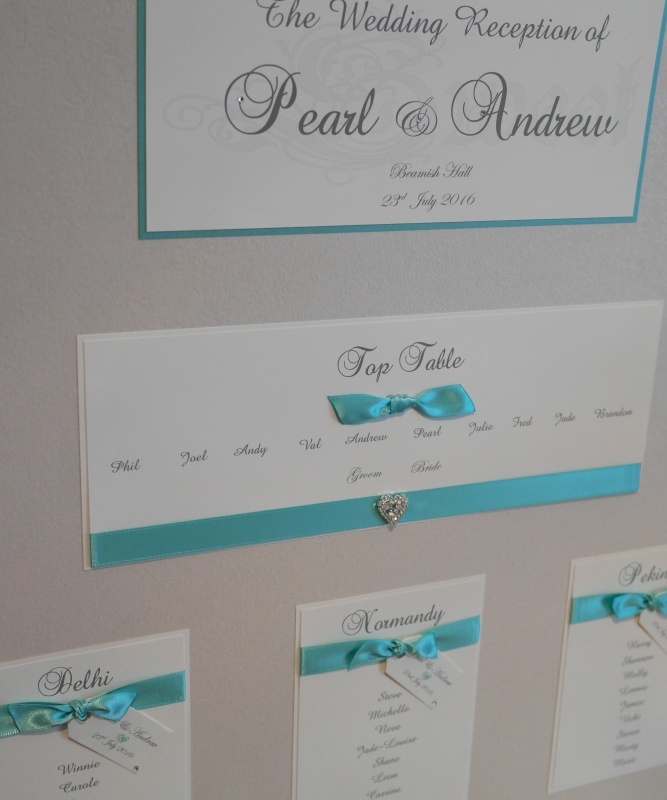 All designs are customised especially for you to encorporate your individual wedding requirements such as table numbers/ names and colour changing to co-ordinate with your wedding themes. 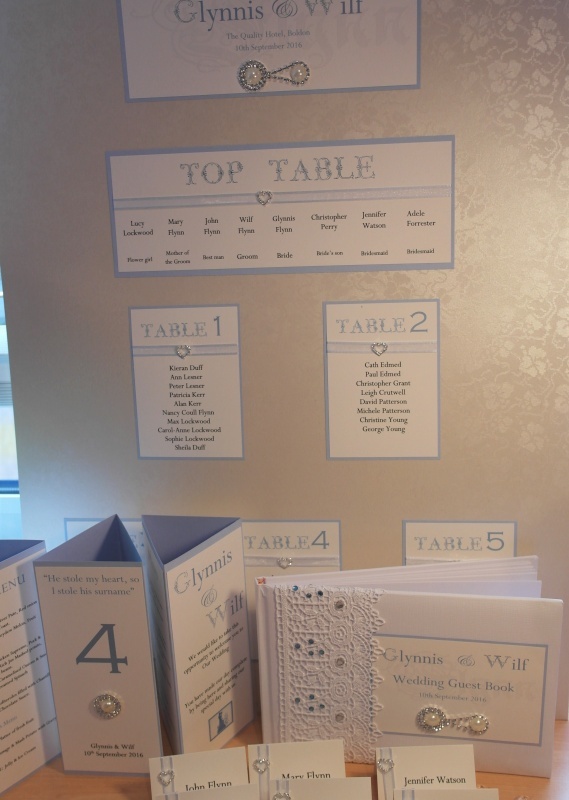 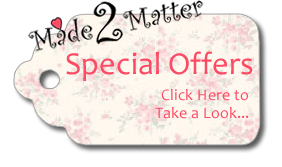 After ordering we wil be in touch to dicuss all your personalisation details, such as table quantitites,names/numbers, guest names etc.